Chris Matthews has always shared the progressive values of Theodore Roosevelt and FDR, even as a student at Kellogg High School where he met his future wife, Emily. After serving in the U.S. Navy on the U.S.S. 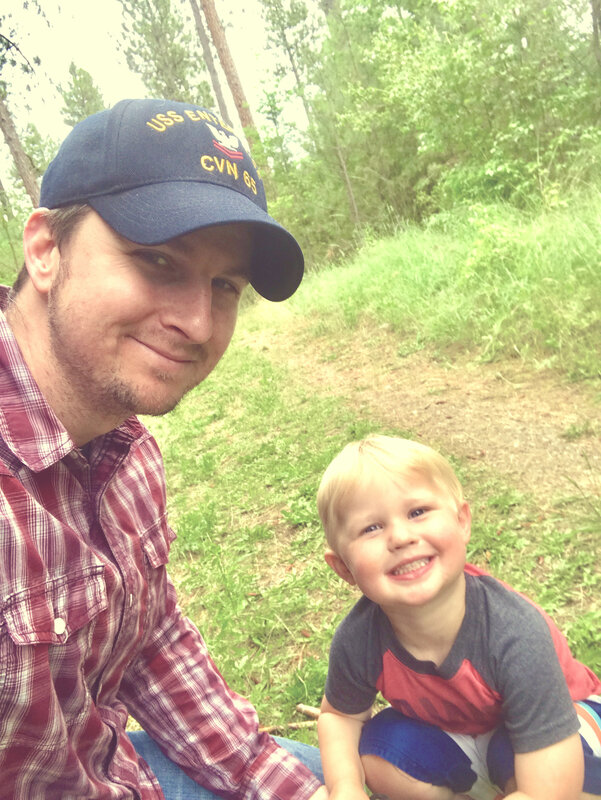 Enterprise and finishing college, Chris returned to North Idaho three years ago to raise his children and begin his career in the medical field. However, like many parents who work full-time, Chris found it difficult to find opportunities to earn a fair, livable wage in Kootenai County. “I want government to be efficient. The working class should be able to work full-time and support their families on a livable wage,” Matthews advocates. In Bernie Sanders’ message of universal healthcare, affordable education and livable wages for full-time work, Chris found a reflection of his own values. He also knew that even in “red” Kootenai County he could not be alone. After the 2016 election, “I wanted to connect with people who shared my values of empathy for others and a desire to serve the greater good,” Matthews says. Chris attended some local Indivisible meetings and then joined the Kootenai County Democratic Club where he heard a presentation on “precinct chairs” by Chairwoman Paula Neils. Each of the seventy precincts in Kootenai County has a Democratic precinct chair position. Precinct chairs register voters, provide campaign and voter information, energize their neighbors to vote, raise funds for candidates, volunteer at local events and act as a point of contact. Chris became an appointed Democrat precinct chair because “it was easy. 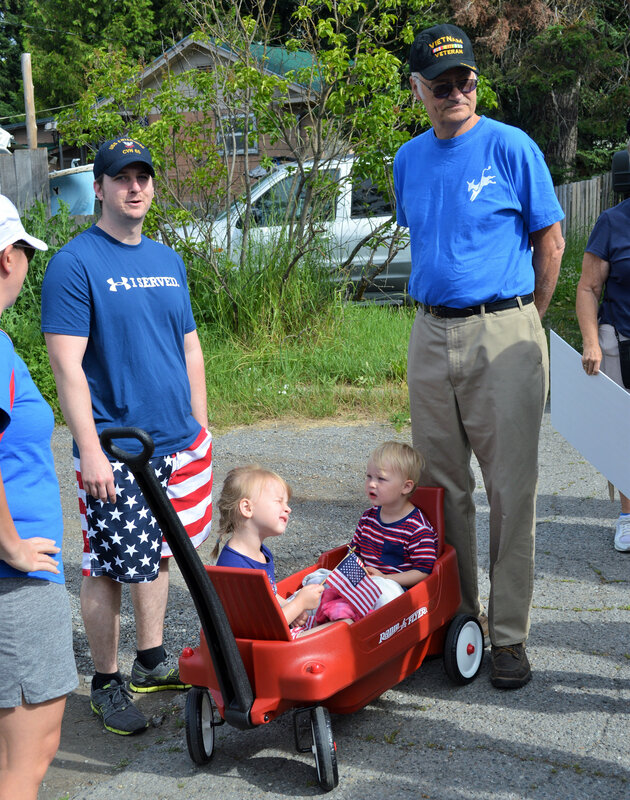 It’s a good way to connect with other people with the same values, meet my neighbors, and put a face on progressive values in our community.” After taking on the precinct chair role, Chris familiarized himself with the Idaho Democratic Party platform, which was heavily influenced in 2016 by progressive values, and then began meeting his neighbors. “I am an introvert, so knocking on doors really challenged my comfort zone. But I have not had a bad experience so far and have been able to communicate progressive ideals to the voters in my precinct,” Chris mentioned. Balancing precinct chair duties with family and work is manageable because he performs the duties he can when he has the time. As the 2018 election year approaches, Chris plans to reach not only other progressives and Democrats, but unaffiliated and independent voters. For more information on becoming a precinct chair or vice-chair you can read more here or email kcdprecinctorg@gmail.com.